Check out our fabulous Foundation Home Page here. 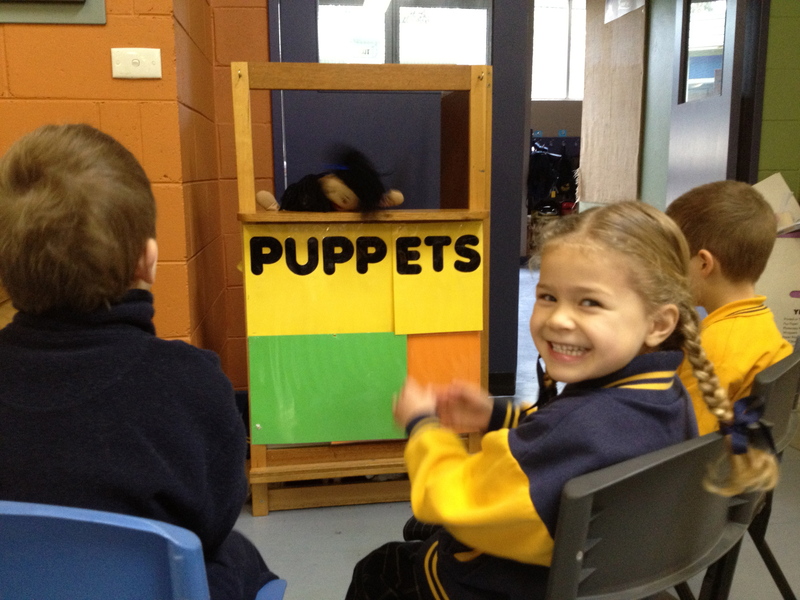 Foundation at Kalinda is a fun, happy, hands-on year of learning. Kalinda's Foundation area is an open and friendly space, where all our students can interact with each other, rather than being shut off in one particular classroom. Kalinda has open, flexible learning spaces, which means our learning areas can be adjusted around the learning that is going on, and not the other way around. This means our Foundation Students can be engaged in differentiated small group activities, whole class activities, and whole level activities where different learning stations may be set up throughout the module. Foundation students at Kalinda engage in differentiated, hands on learning. There is a mixture of student driven activities and explicit literacy and numeracy teaching. 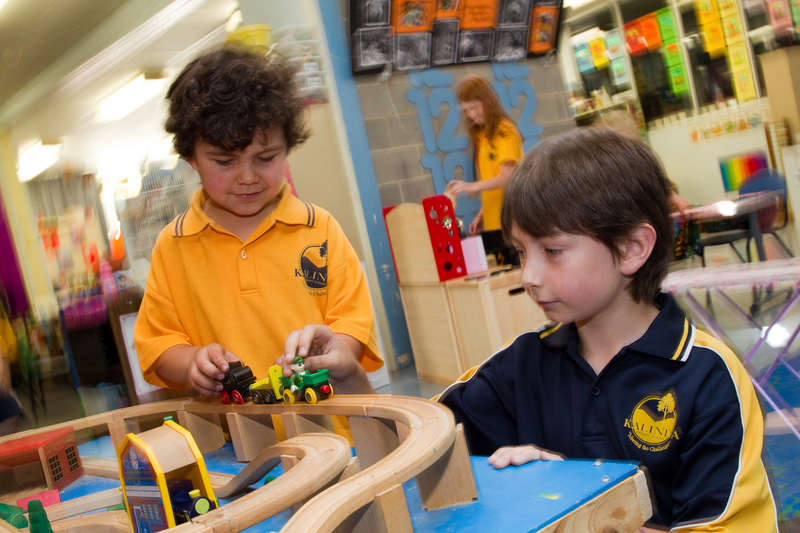 Kalinda's early years literacy, phonics and numeracy programs are designed to give our students the essential building blocks of knowledge that will be the foundation of all their future learning. In their first few weeks at school, our Foundation students are given a 'Buddy' from Grade 5 or 6. This is a special friend that can look out for them in the playground, and also engage in fun activites with throughout the year. Kalinda's Foundation Transition program begins in October each year, and provides for next year's Foundation students to come in once a fortnight over 4 morning sessions. Students engage in a wide variety of activities with our Foundation teaching team, providing them with wonderful opportunities to meet new friends and become comfortable within the school environment.